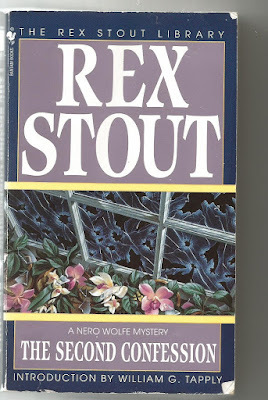 "When a millionaire business man hires Nero Wolfe to probe the background of his daughters boyfriend, it seems like another case of an overprotective father. But when a powerful gangland boss counsels the detective to drop the matter, Wolfe realizes it is much more than that." The usual high quality from Stout; as I've said many times the quality of the banter between characters is rarely beaten. 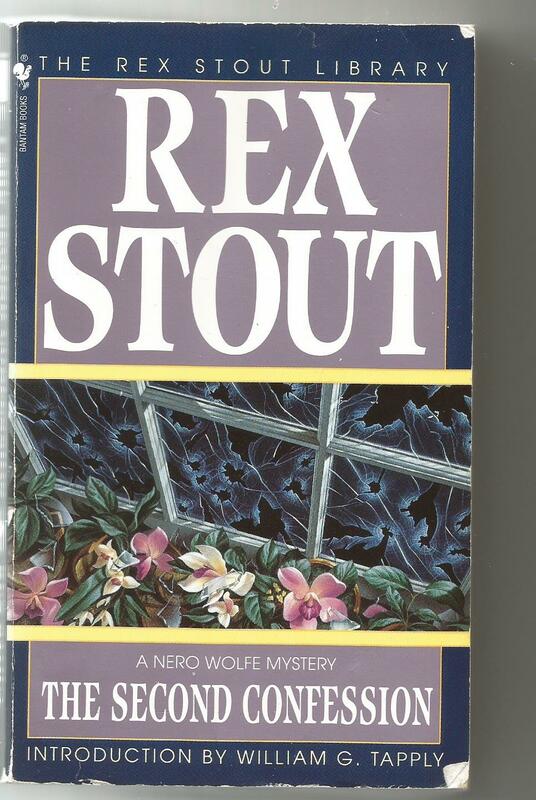 These books are much more than "mystery/detective" stories, its quality writing involving a quality mystery. The entire series is great but this particular story published in 1949 is a beauty.